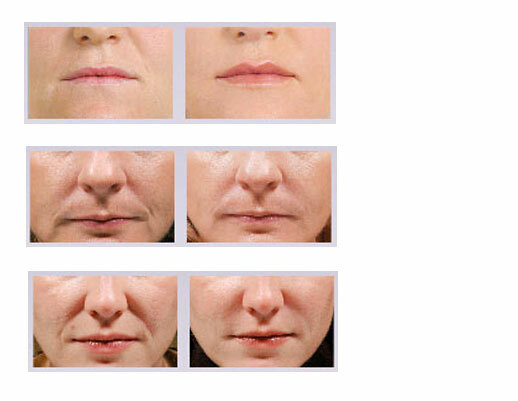 Juvederm™ is an FDA-approved treatment program that uses a crystal-clear gel to produce a smooth, youthful appearance. 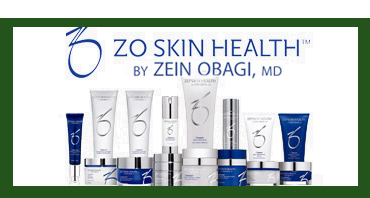 It is used to fill wrinkles and enhance lips. It is made from a naturally occurring substance that exists in all living things. Which conditions can be treated with Juvéderm™? Juvéderm™ is injected into the area to be treated, and its gel-like consistency fills the wrinkles or lines, or enhances the lips. 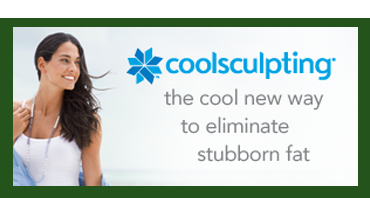 It can be smoothed or sculpted after being injected, which results in attractive, natural-looking results. Juvéderm™ adds volume and hydration to smooth your face, and its benefits can last up to one year. What should I expect after my Juvéderm™ treatment?